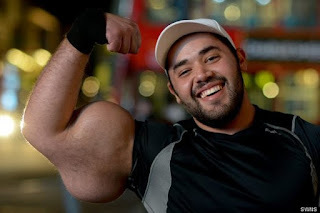 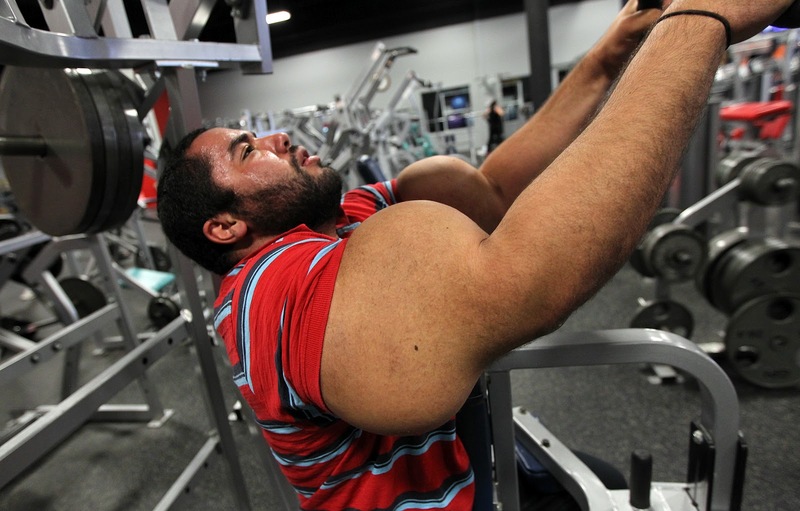 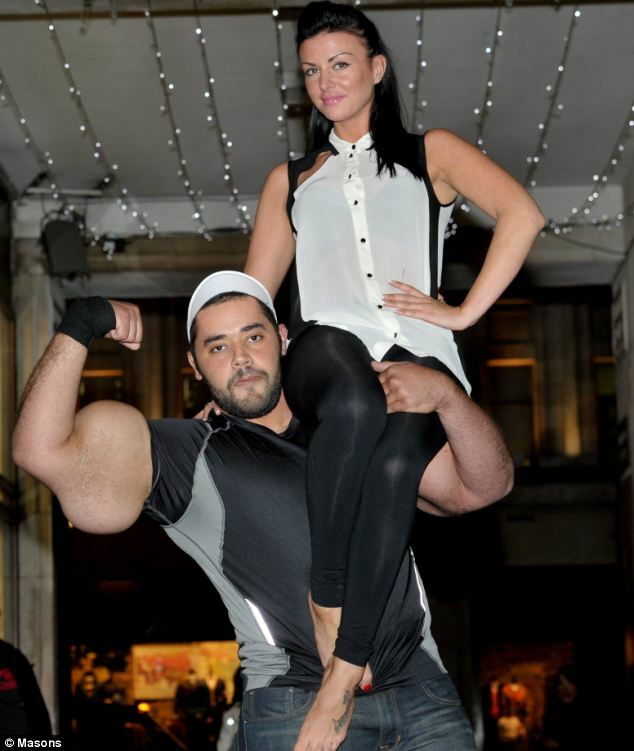 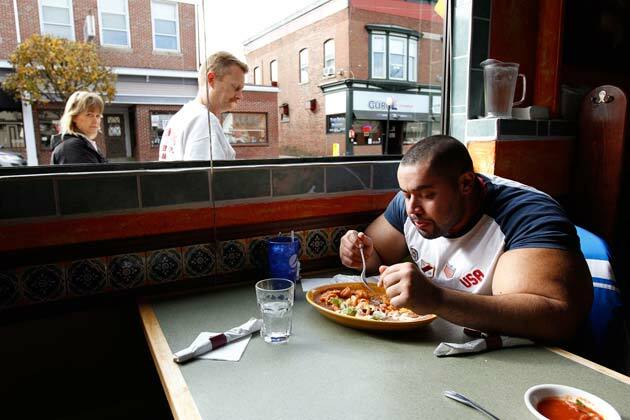 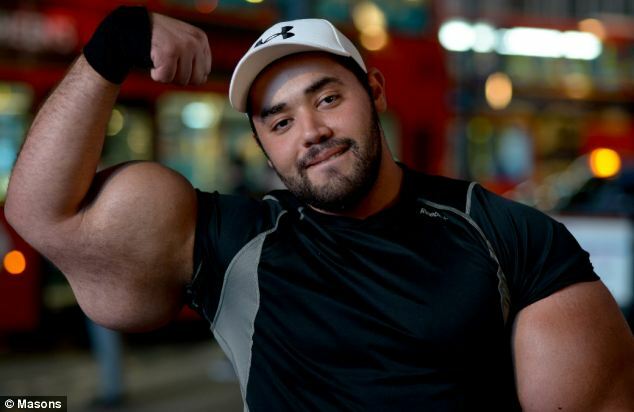 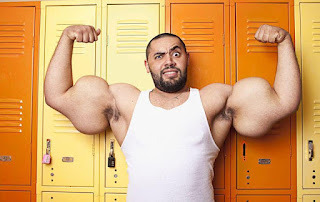 Moustafa Ismail has the world's biggest arms, according to Guinness Book of World Records. Can you guess their size ? 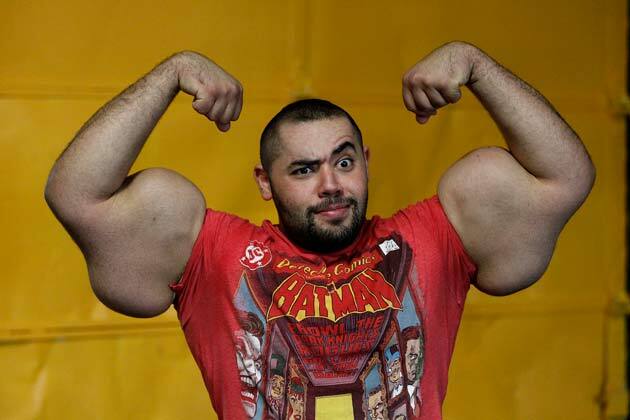 He certainly is a freaky guy. 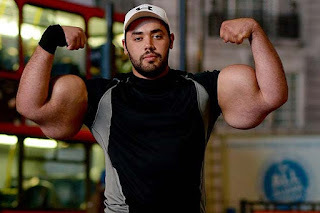 If he has gained some muscle in his forearm area I would of definitely accepted him being called Popeye.